We excel in offering Lavender Oil to the clients. 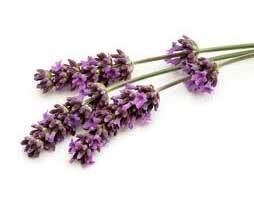 The Lavender Oil is extracted from Lavandula angustifolia (also known as Lavandula. Officinalis). Lavender Oil has a light fresh aroma, is clear in color and watery in viscosity. Lavender oil is one of the few essentials oils that can be used neat on the skin, and this is especially useful when treating a minor burn wound. We provide the Lavender Oil in total leak-proof packaging to meet the requirements of the clients.